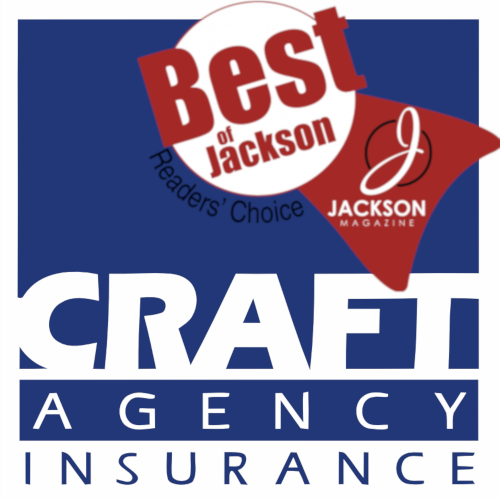 About Us | The Craft Agency, Inc.
A tradition of excellence-since 1923, The Craft Agency Inc. has embodied this tradition by delivering outstanding insurance, financial options and risk management to businesses and families nationwide. From timeless personal protection like auto, homeowners and life insurance to commercial insurance programs for unique businesses such as archery retailers and manufacturers, tanning salons, race teams and food processors, The Craft Agency Inc. is committed to leading our industry with integrity, teamwork and innovation. 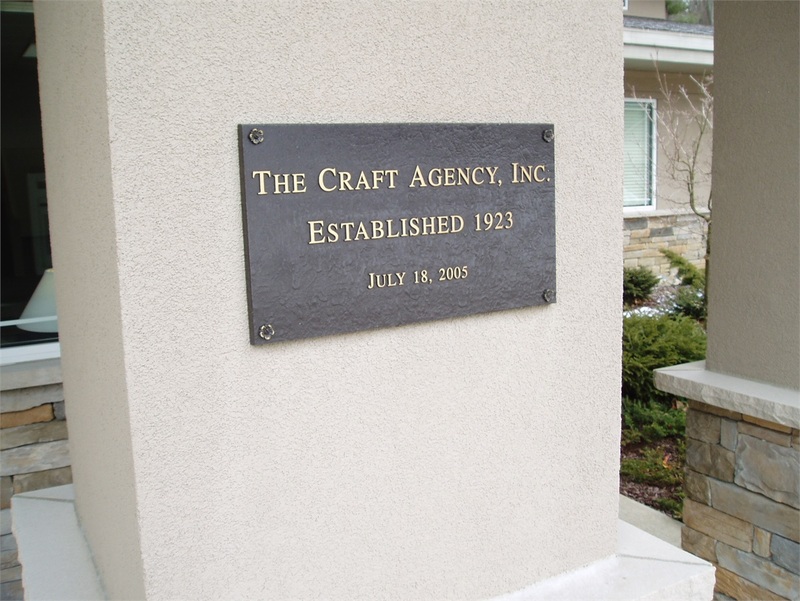 About The Craft Agency, Inc. 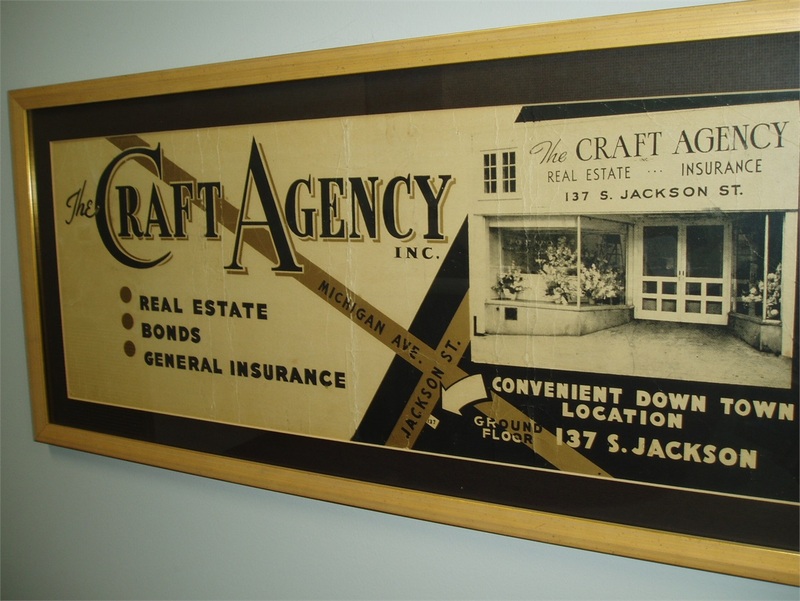 In 1923, two brothers, Merrill and Rafe Craft, founded The Craft Agency Inc.. 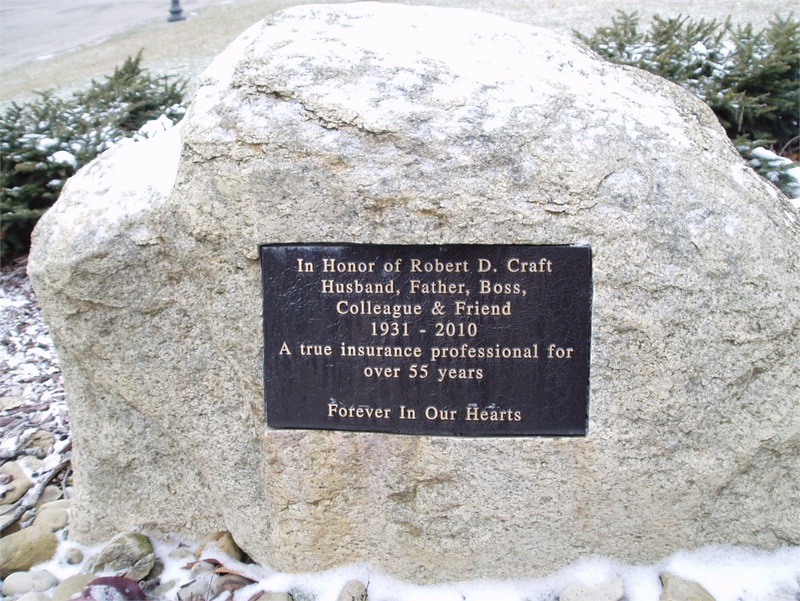 Dedicated to accommodating individuals, families and businesses with quality insurance options that provide security and peace of mind, The Craft Agency Inc. quickly established itself as one of the premier independent insurance agencies in Michigan. 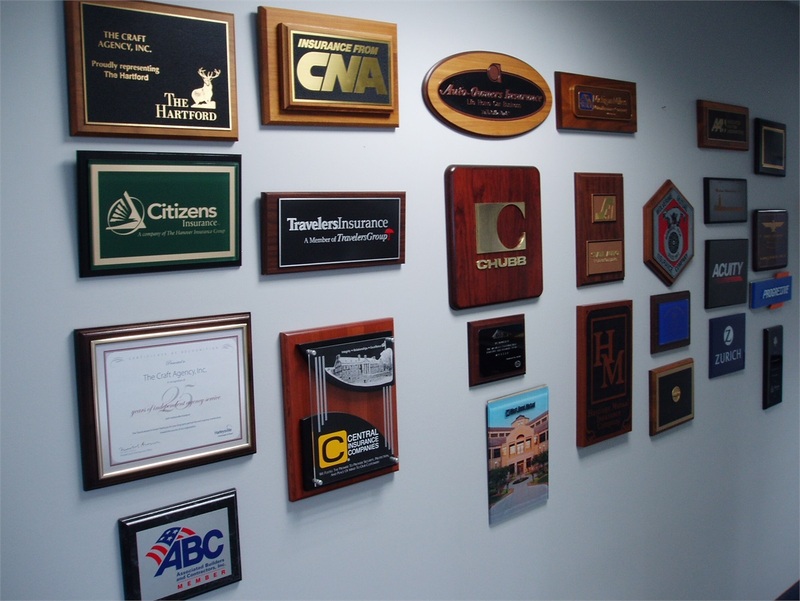 The years passed, but The Craft Agency's family-owned tradition and unwavering commitment to excellence never faltered. As the nation shifted from cities to suburbs and from assembly lines to cubicles, The Craft Agency Inc. continued to add new services and specialty programs to meet the ever-changing needs of individuals and businesses across the country. 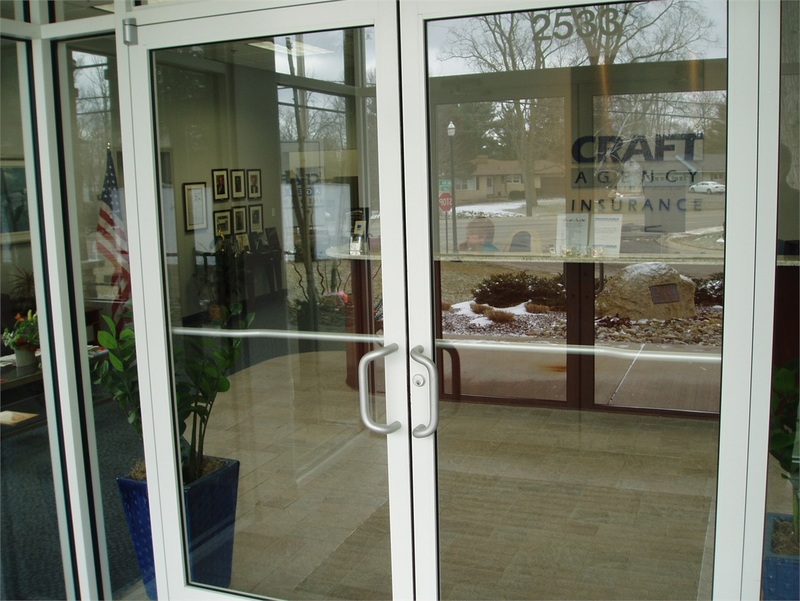 With over 30 employees, including licensed agents, as well as two on-staff attorneys and a business consultant, The Craft Agency Inc. is well-suited to help both families and organizations get the financial protection and the peace of mind they desire, well into the 21st century. Don't just take our word though, hear it from our clients.